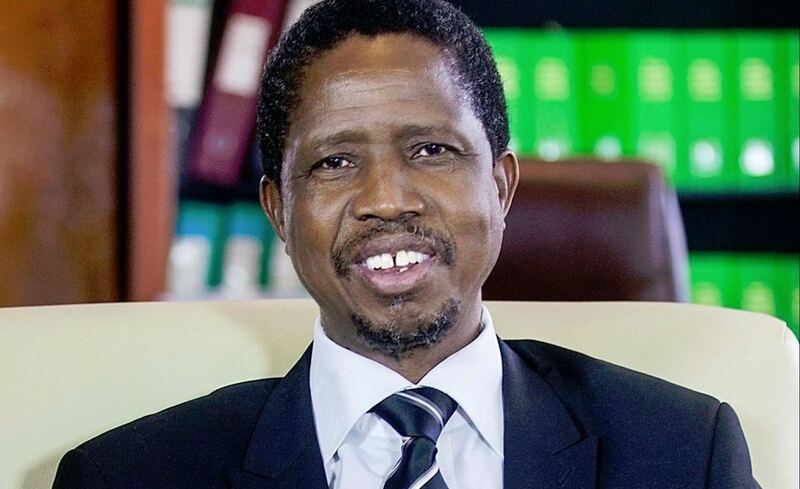 Zambian President Edgar Lungu sneaked out of his country on Thursday destined for Nairobi where he was received then flown in a different plane to Mombasa where President Uhuru Kenyatta received him. According to sources close to State House, President Lungu’s visit has not been announced and taking of photos of the President’s activities have been blocked by the President’s security detail. However it is being reported in Lusaka that President Edgar Lungu is suffering from undisclosed illness and he is seeking treatment from some witchdoctors in Mombasa. Zambians have rumoured that the President flew to Kenya with a team of doctors who have not been able to fully treat his undisclosed illness. Our sources at the major hospitals have indicated that the leader never checked into any of the hospitals. The absence of President Lungu from Zambian at this time has surprised his citizens as there is an ongoing State Funeral of Gender Minister Victor Kalima who will be buried on Saturday. The minister died in Lusaka on Monday after some illness.